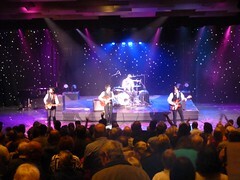 Australian Beatles - Beatles Tribute Band Show, Perth Australia. 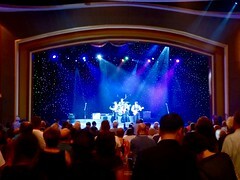 Beatles Tribute Show Band. 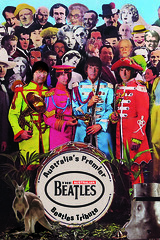 Welcome to The Australian Beatles! 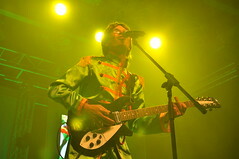 The Australian Beatles are recognised as the No.1 Beatles Tribute Show Band in Australia and Asia. 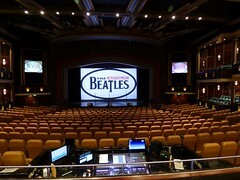 A Beatles experience like no other. Featuring authentic costuming and instruments, and also available with a video backdrop for theatre shows. 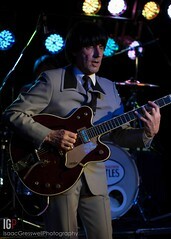 The Australian Beatles show superbly reproduces, the evolving sights and sounds of the greatest band in history. From the early days of mop top hair and matching suits, to the astonishing psychedelic horizons of ‘Sgt Pepper’ and beyond. 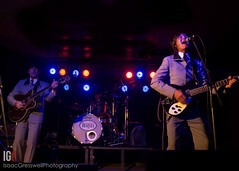 The Australian Beatles are on a never-ending world tour! Specialising in festivals, theatres, cruise ships, sporting events, themed corporate events, vineyard concerts, theatre performances, clubs and larger pubs/hotels. 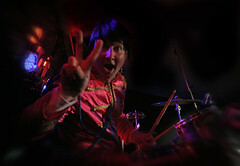 The tribute band will transport you back to the golden age of rock ‘n roll. The Beatles are the biggest selling, most influential and most important band in the history of popular music, as the four lads from Liverpool themselves said…..
“A splendid time is guaranteed for all”. 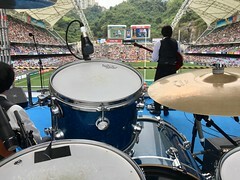 Recent highlights include performances in Hong Kong Stadium at HK Rugby 7’s to 42,000 in 2017 and 2018. And we’re heading back to Hong Kong again in April 2019. 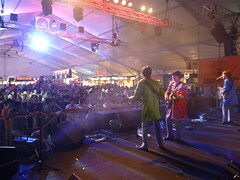 Beerfest Asia in Singapore, four years performing to over 35,000 during each festival. 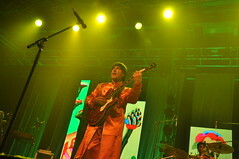 Also performances at the world’s largest Casino Resort – The Venetian in Macau. The Australian Beatles have performed on many of the world’s best cruise ships: Ovation of the Seas, Mariner of the Seas, Radiance of the Seas, Voyager of the Seas, Legends of the Seas, Rhapsody of the Seas, Dawn Princes, Sun Princess, Golden Princess, Majestic Princess, Regent Navigator, Celebrity Solstice, Celebrity Millennium, and Celebrity Constellation. Performing throughout Australia: Perth, Melbourne, Sydney, Brisbane, Tasmania, Darwin, Canberra, Gold Coast. And performing throughout Asia: Singapore, Hong Kong, Malaysia, Macau, China, Taiwan, Japan. 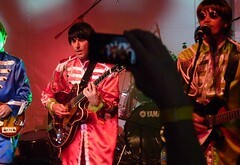 One Band = Seven Tribute Shows! 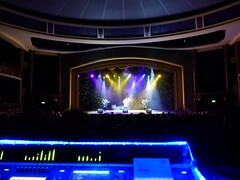 – The World’s Most Versatile Tribute Show! 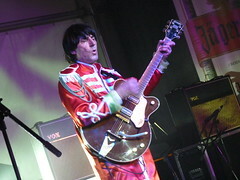 The Australian Beatles can also be booked as part of multi-tribute evening with the same cast of musicians performing tribute shows to: The Rolling Stones, The Blues Brothers, Cliff Richard, David Bowie and Abba. For more information on our Management Company ‘All Star Showstoppers & Tribute Shows Australia’ please see the dedicated websites here – managing the following tributes: Jumping Jack Flash, Australian Blues Brothers, AbbaFab, Cliff & The Shadz, Major Tom – David Bowie Tribute.